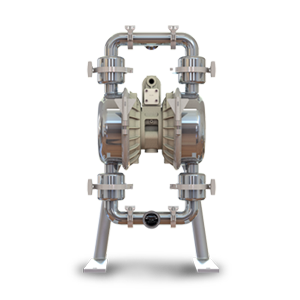 Hygienic Diaphragm Pumps - Food Grade Archives - Powerflo Products, Inc.
Powerflo Products Inc., located in Cypress California, is proud to provide Southern California food processors with Versa-Matic Hygienic and FDA compliant diaphragm pump engineered solutions. 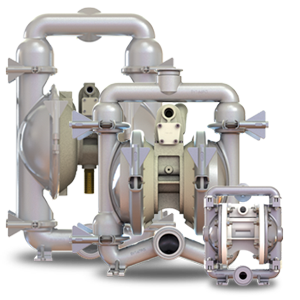 Versa-Matic has been a key solutions provider to the food process, hygienic, and pharmaceutical industries for over 30 years. Our voice of the customer process has guided us to deliver exclusive patented product innovations focused on delivering product safety, reliability, and ease of use based on the needs of our customers.